The Northwave King Bindings are packed with essentials and engineered for beginner and intermediate riders. 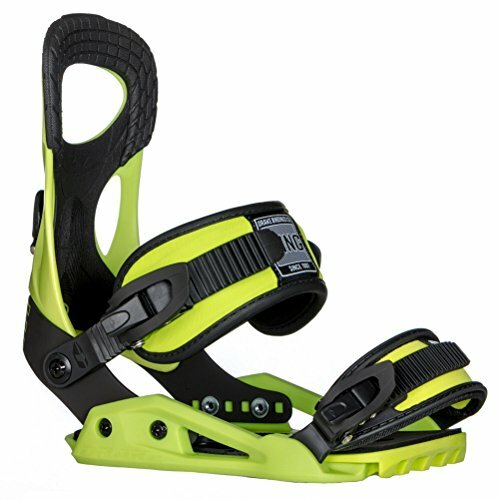 Designed with performance in mind and stylized to blend seamlessly with your setup this binding is perfect for aspiring shredders. High quality materials, engineering and assembly give new riders a cost-efficient option that will make falling in love with snowboarding even easier.